← You Never Thought of Using Your Windows Start Menu Like This! Gmail is the email service of choice for most of the world. Google has done an excellent job with it. But that doesn’t mean it couldn’t be better. 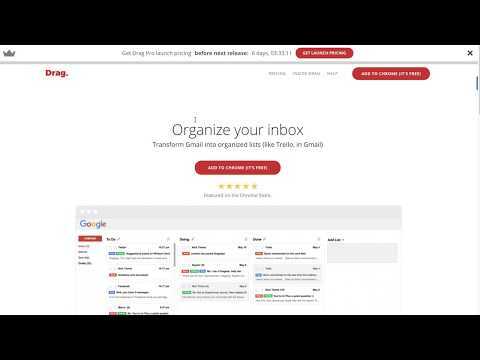 With the right apps and extensions, you can be more productive in your Gmail inbox. You can turn it into an Instagram-like feed to quickly skim through your inbox. A “Do Not Disturb” setting will ensure new message notifications don’t break your concentration. There’s something for everyone here. A while back, we loved a new app called Sortd, which turned Gmail into a Trello-like task board. Since then, Sortd has added myriad new features that turns it into a heavy extension. If you want something simpler like the old Sortd, try Drag. Most of the advanced features need a paid pro account, like adding a due date or a checklist. You can try them free for a week to see if you need them. And yes, going back to the regular Gmail view is as simple as clicking a custom Drag button in your inbox. When you send an important email, it’d be nice to know if the recipient received it and read it. MailTag will tell you that, and it will also say how many times it was read. It’s the simplest, free extension for this. Install it in Chrome or Firefox and it will sit quietly in the background. When you send an email, add a MailTag to track it. Once the recipient opens it, the extension sends a notification saying the message was read. It will continue to track the email after that too so that you know if it was re-read. Every new email is a distraction. A notification or alert makes it feel like you absolutely must check it right away. Only the email is often unimportant and breaks your concentration for no compelling reason. DND Email gives you control over when an email lands in your inbox. The idea is to create Do Not Disturb (DND) times for your inbox. Set up which days of the week you want it for, start and end times for your DND period, and what times Gmail will fetch new messages. This way, your phone won’t ding with notifications all the time. A filled inbox is overwhelming to look at, and even worse to go through. 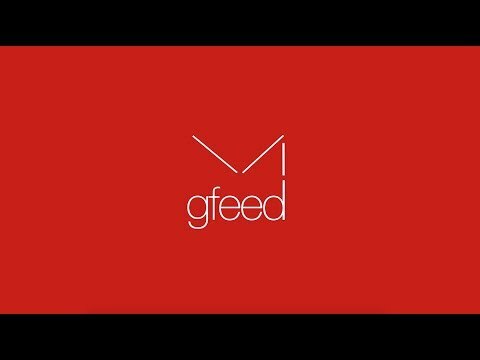 gfeed turns it into an Instagram-like social network feed. Along with seeming more approachable, it also has a few smart tricks up its sleeve. Whatever action you take on gfeed will be reflected in your Gmail inbox across all apps and platforms. In essence, the app makes it easy to scroll through messages at a quicker speed and take the right action each time. It’s a new site so there isn’t a huge collection of templates yet. But it’s a good resource nonetheless. 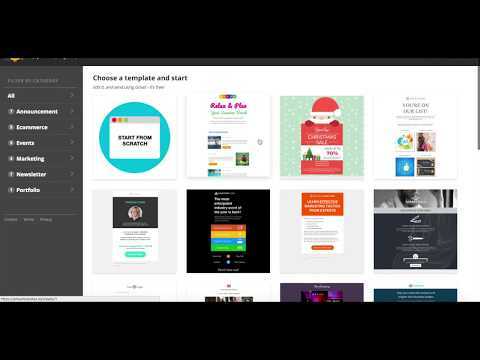 Broadly, you will get announcements and newsletters, a template to send a portfolio, and some marketing and sales stuff. Design is the key here, which is the hard part for most people to do. If your email looks like it was made with professional HTML, a recipient might appreciate it more. Get Email Monster’s extension for Chrome. Next time you open a Compose window, you’ll find an icon for it next to the Send button. Click it, choose a template, customize it to say what you want, and send it away. Simple! Any New Gmail Tools on Your Radar? Not too long ago, I took a long look at all the best Gmail extensions for Chrome. But in no time, new contenders like the above ones have sprung up. This entry was posted in Google, Tips-n-Tricks and tagged gmail, Inbox_Zero, MailTag, WebMail. Bookmark the permalink.